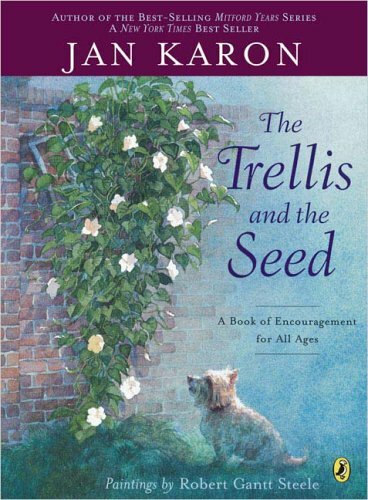 The Trellis and the Seed: A Book of Encouragement for All Ages by Puffin at Cmc Schools. MPN: FBA-|290436. Hurry! Limited time offer. Offer valid only while supplies last.